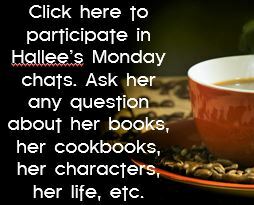 ← Interview with Sharon Leaf and a Giveaway! 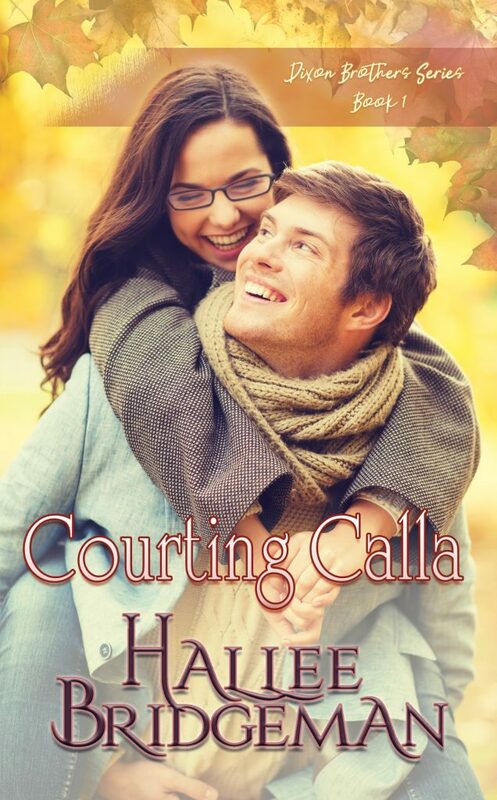 Release Day for Courting Calla! Courting Calla was originally one of the books contained in the Out of the Blue box set. But, as of today, it is officially released out of the set and on its own! Ian knows God has chosen Calla as the woman for him, but Calla is hiding something big. Will Ian understand her situation, or will the deception surrounding Calla destroy any trust he has in her? 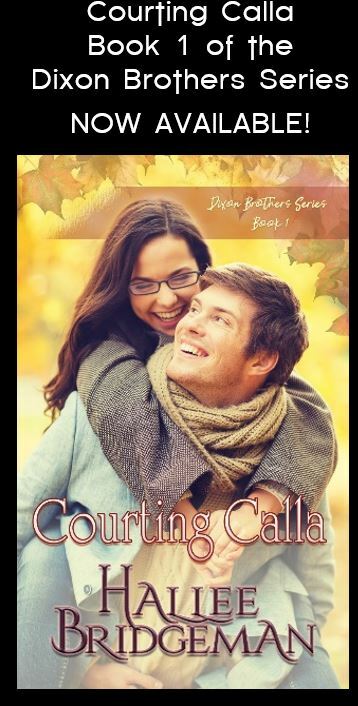 This entry was posted in Blog, Courting Calla, Dixon Brothers and tagged courting calla, dixon brothers series. Bookmark the permalink.